Traditional Animation now has quizzes! The internet is buzzing with quizzes for anything and everything and now we have them, dedicated to animation only! We will add more & more so keep checking back! Here is a mystery to be solved! 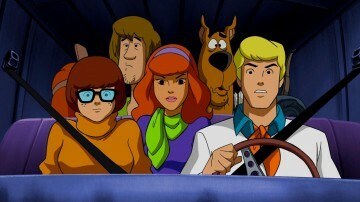 Which character from Scooby-doo are you? Scooby-doo, Shaggy, Fred, Daphne, Velma, Scrappy-doo, or..?? 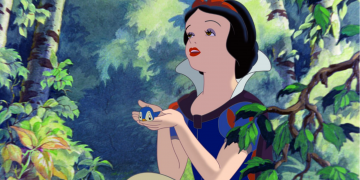 Take our first quiz on Traditional Animation to find out!